to London’s prestigious nurseries and schools. 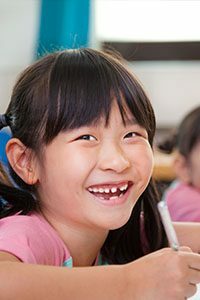 Founded in 2003, LCA is the leading brand of children’s Chinese education in London, focusing on providing professional Chinese language education for 1-10-year-olds, it is a trusted choice for students and parents. 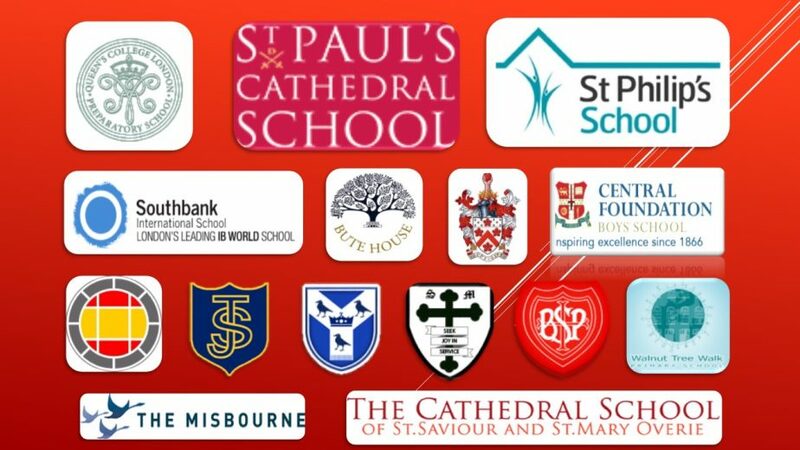 We offer our students’ a choice of multi locations in Hammersmith, Wandsworth/Wimbledon, Kingston upon Thames, Islington, Greenwich , with weekly classes during term time and holiday school during holiday time! 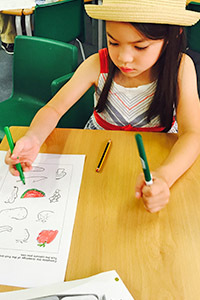 In addition,we are the leading specialist provider of Mandarin teachers to London’s prestigious nurseries and schools. It is our passion to provide the highest quality Mandarin education for each child, in each lesson. We’re never content to sit back and ‘rest on our laurels’. We exist to ‘push the boundaries’ and have changed the ‘landscape’ of Mandarin education solutions in the UK. More than 80% of our students come through personal recommendations – a clear indication to us that we are continuing to meet and exceed our parents’ expectations! 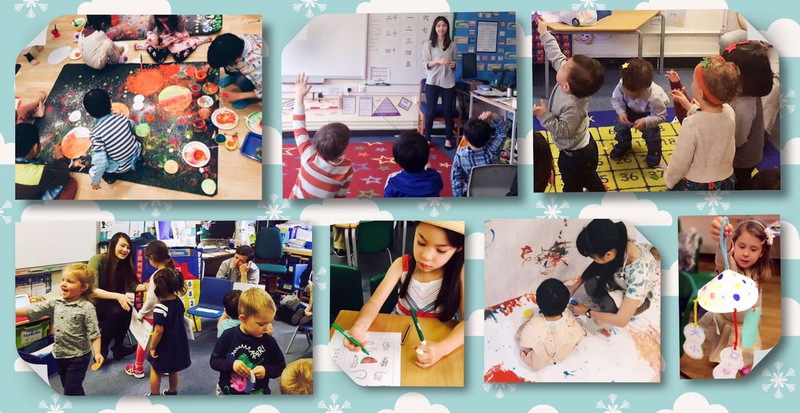 LCA curriculum was researched and developed by our professional team through years of researching, teaching, and observing on what they like doing at different stages cognitively, emotionally and physically. 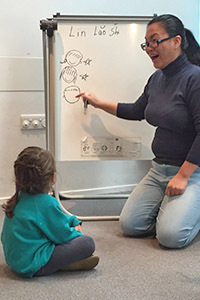 Our teachers are professional native Mandarin teachers who have experience with young children and hold Teaching Chinese as a Foreign Language qualifications. They have average five years teaching experiences with friendly, dynamic personalities. It’s no wonder that over 90% of LCA parents feel that their child always have great enthusiasm for learning Mandarin. Our LCA curriculum provides a systematic way for 1 to 14 year old learners to learn Mandarin. Over 90% of our learners’ parents feel their child has magnificent improvement in their Mandarin learning. Look no further if you want your child to improve Mandarin quickly in a safe and fun environment! The objective of this Immersion programme is for students to improve their Mandarin through fun activities. 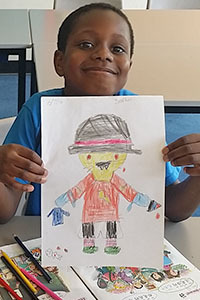 As well as structured Mandarin classes, campers will be fully immersed in Mandarin and develop their Mandarin through weekly themed indoor and outdoor activities such as Art, Science, Calligraphy, Drama and Sports. All classes are led by specialist qualified teachers.